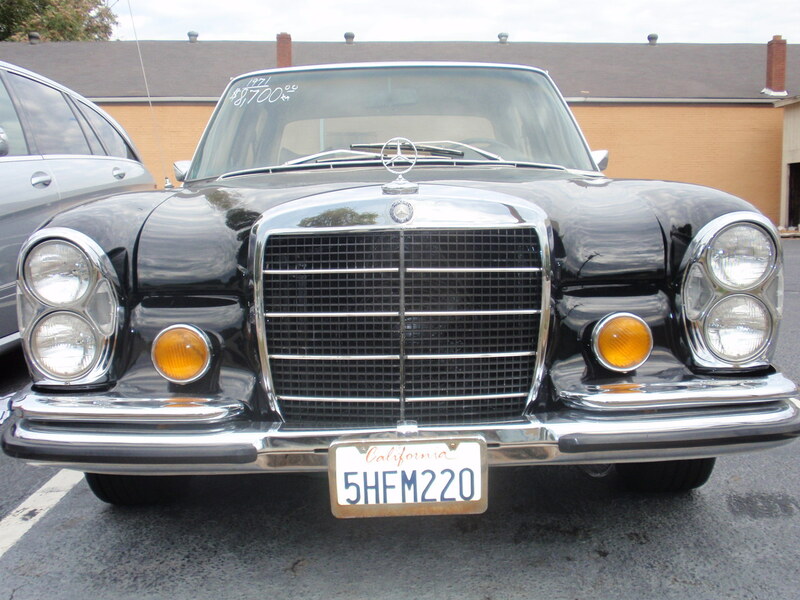 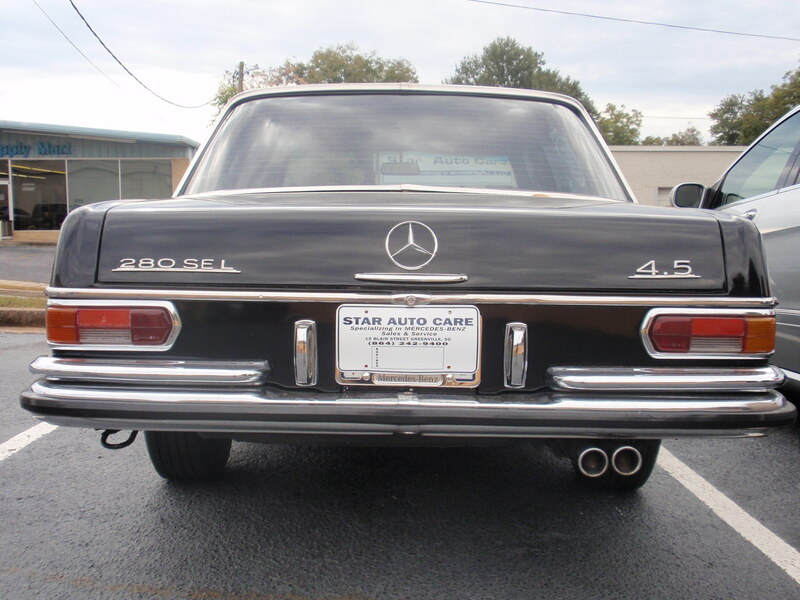 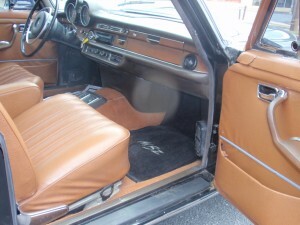 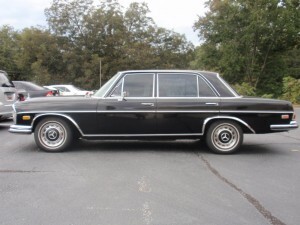 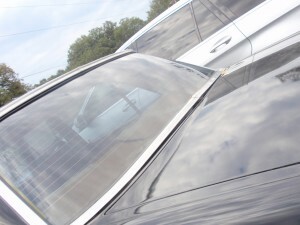 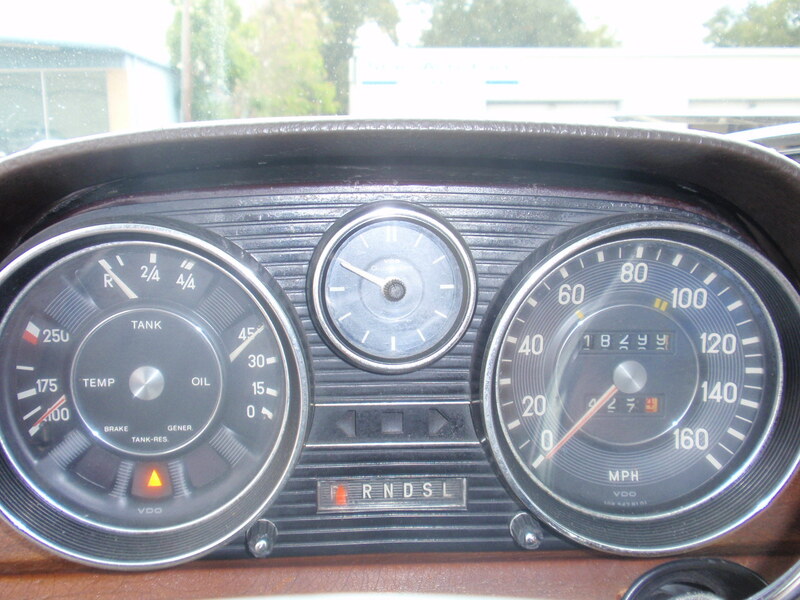 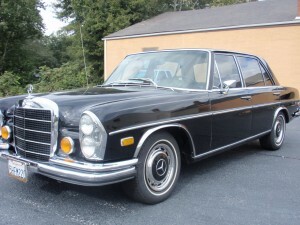 1972 Mercedes – Benz 280 SEL black/palomino - Star Auto Care inc.
1972 Mercedes – Benz 280 SEL. 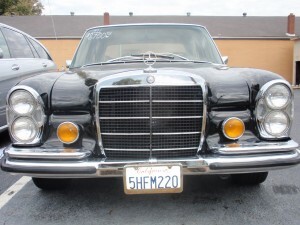 This is a California vehicle, no rust . 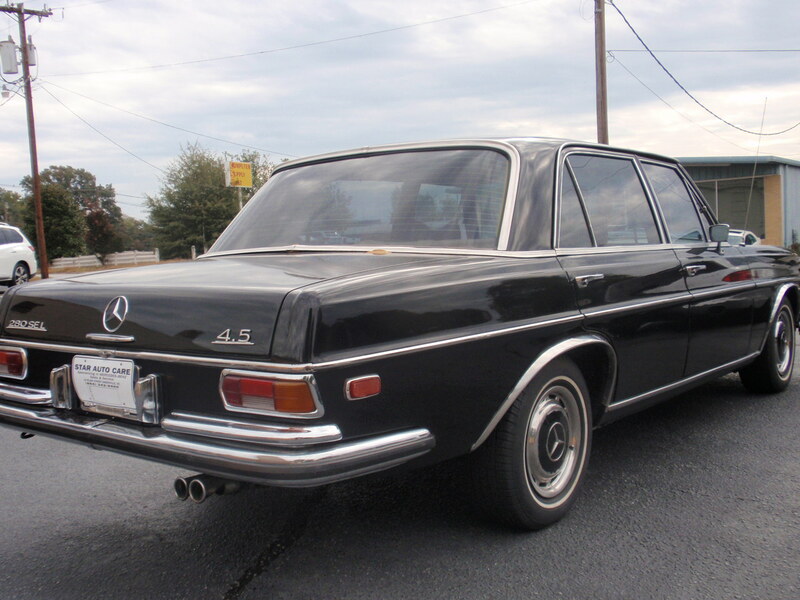 Drives good ,good v8 power . 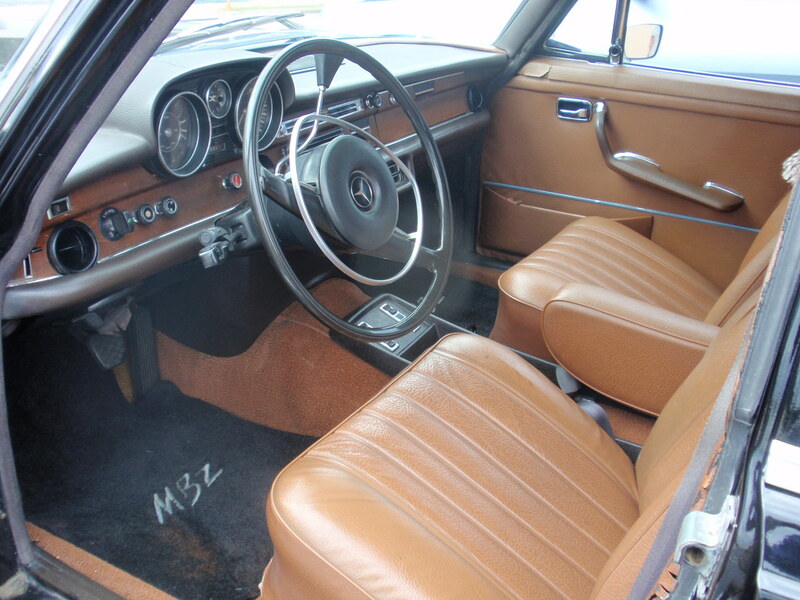 Good interior and paint . 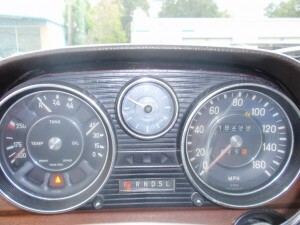 The 4.5 engine is reliable . Just recently replaced the intake manifold gaskets . call 242-9400 or stop bu to see it .